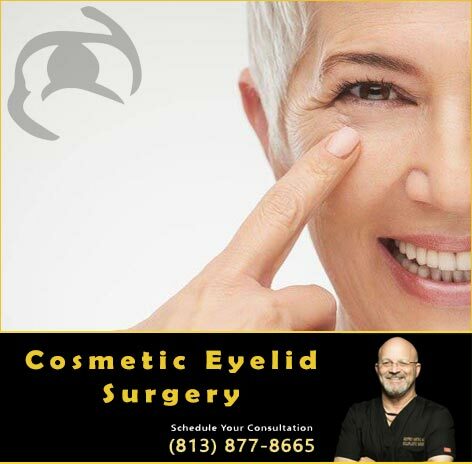 Reconstructive eyelid surgery refers to fixing eyelid malpositions such as ectropion (a loosening or out turning eyelid), entropion (an interning of the eyelid), or eyelid cancers. 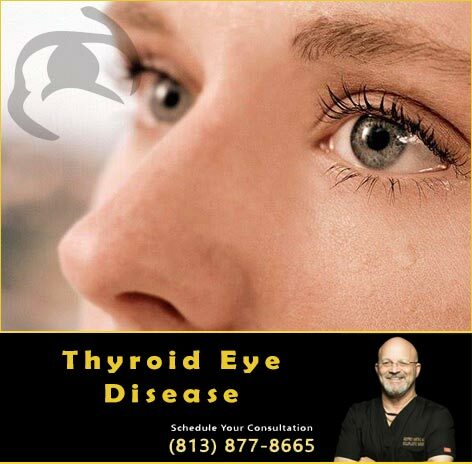 Additionally thyroid disease can cause a retraction of the eyelids. All these conditions cause the eye to become injured in some shape or form due to poorly functioning eyelids and symptoms can include pain, redness, discharge, tearing or even loss of vision. 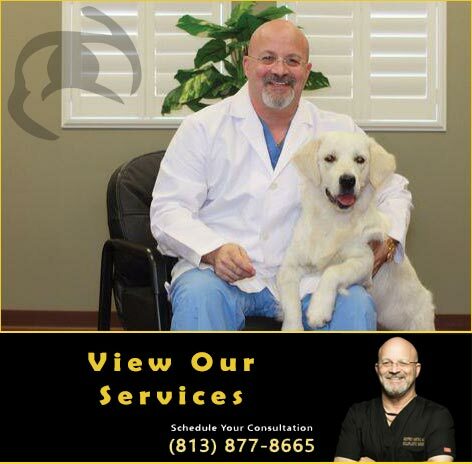 The goal of reconstructive eyelid surgery is to return the eyelids to their normal state so that the eye itself is properly protected as nature intended. 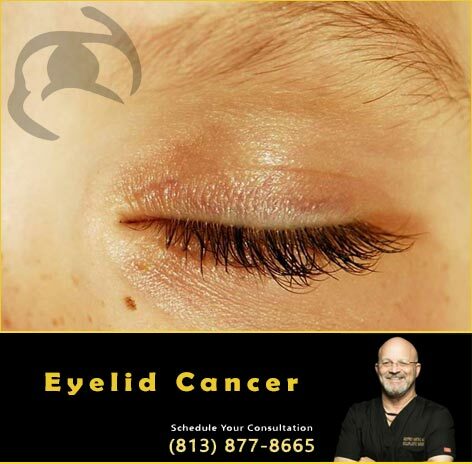 Droopiness of the upper eyelids (ptosis) also tends to occur as we age. In a significant amount of patients the droopiness can be severe enough to cause loss of vision (like looking through a window with the shade pulled down). 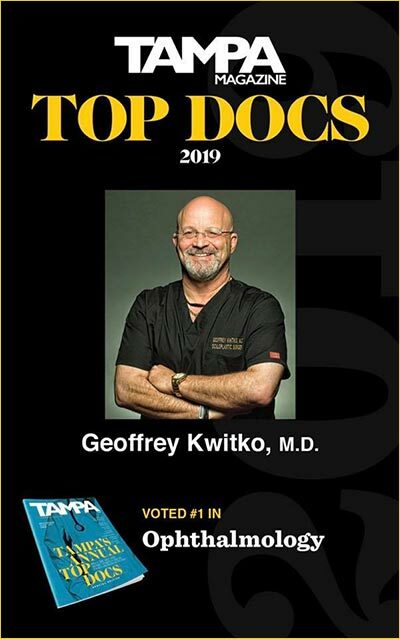 Most insurance programs do cover the repair of ptotic upper eyelids and Dr. Kwitko will advise you at the time of initial consultation as to whether or not this is the case. 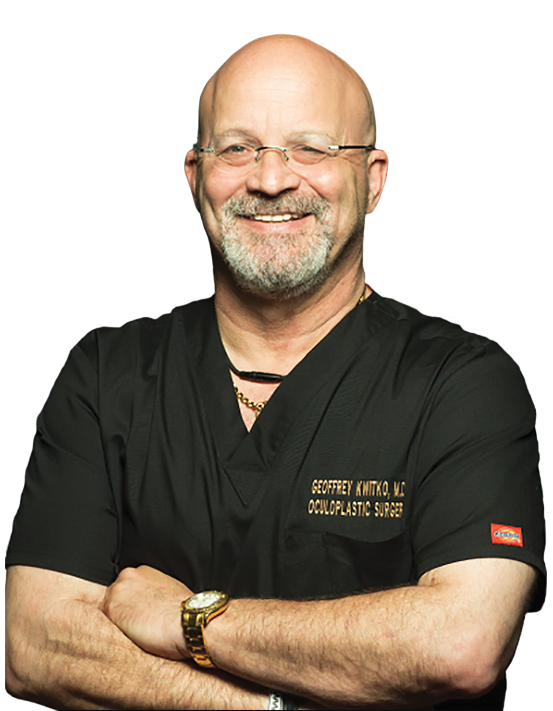 Again most reconstructive eyelid procedures are done under local anesthesia as an outpatient. 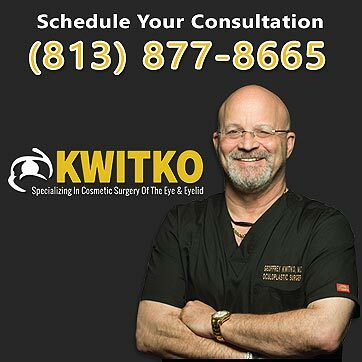 What to Expect From Reconstructive Eyelid Surgery?